Remember how Ryan Gosling took a break from acting to write and direct a movie? "Lost River," Gosling's behind-the-camera debut, was one of the most anticipated films at last year's Cannes Film Festival, until it premiered and was ripped apart by critics. Everyone sort of forgot about it, but now it finally has a trailer. The fantasy thriller, which stars Christina Hendricks, Saoirse Ronan, Matt Smith and Eva Mendes, follows a single mother, her teenage son and a secret underwater town. The trailer has a bloody Mendes, lots of neon lights and is highly reminiscent of Terrence Malick and Nicolas Winding Refn's films (as critics criticized the entire film for being). But hey, it can't be worse than "Only God Forgives," right? 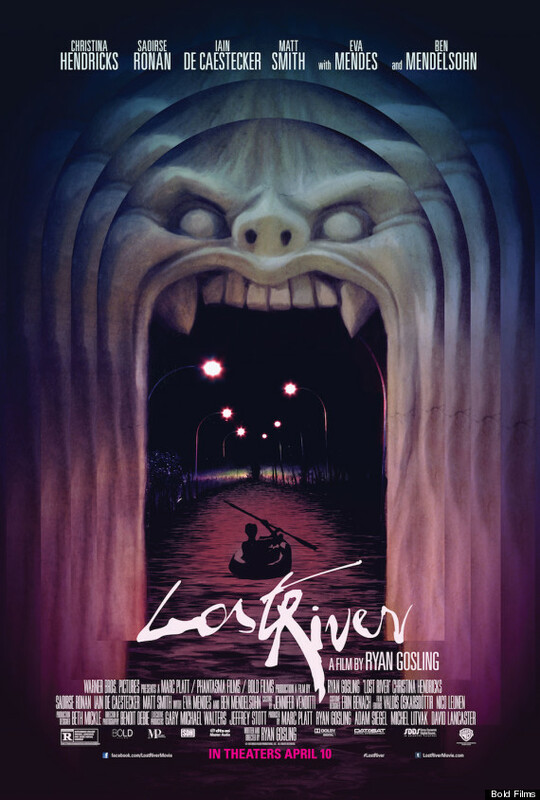 "Gosling’s directorial debut film, “Lost River,” will open April 10 for a theatrical run in New York and Los Angeles and will also be available same day via national digital release in the U.S.